With MICHELIN 4R, the Group has developed a winning strategy that respects the environment. With the prospect of more than 2 billion vehicles in circulation by 2050, mobility must become safer, cleaner, more efficient, and more pleasant. 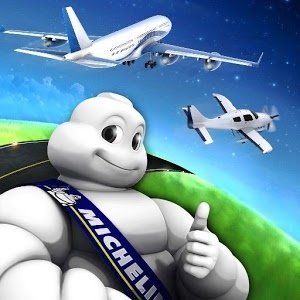 Michelin has developed a number of solutions, including the 4R strategy: Reduce, Reuse, Recycle, and Renew for an ecologically-viable circular economy that consumes less carbon, energy, and natural resources. Reducing CO2 consumption with lighter MICHELIN tires, which last longer and save fuel. Reusing by repairing, regrooving, and retreading tires to make them last longer. Recycling and recovering used tires.